Don’t pay for flowers twice on your wedding day! We create flowers for your ceremony that move to the guest tables your reception. Our floral designs are specially created so they can be used for both your ceremony AND your reception! After your ceremony has concluded, as your guests make their way to cocktail hour, we flawlessly transfer your aisle and arch arrangements, as well as bridal party bouquets to the reception to be seen and adored as your guest table centerpieces! Through multiple consultations, a personalized design brochure and proposal; it is our goal to create beautiful, unique arrangements to perfectly compliment your style and event. We design for you, we decide with you, we deliver to you! To see more of our floral designs, check out our Pinterest! 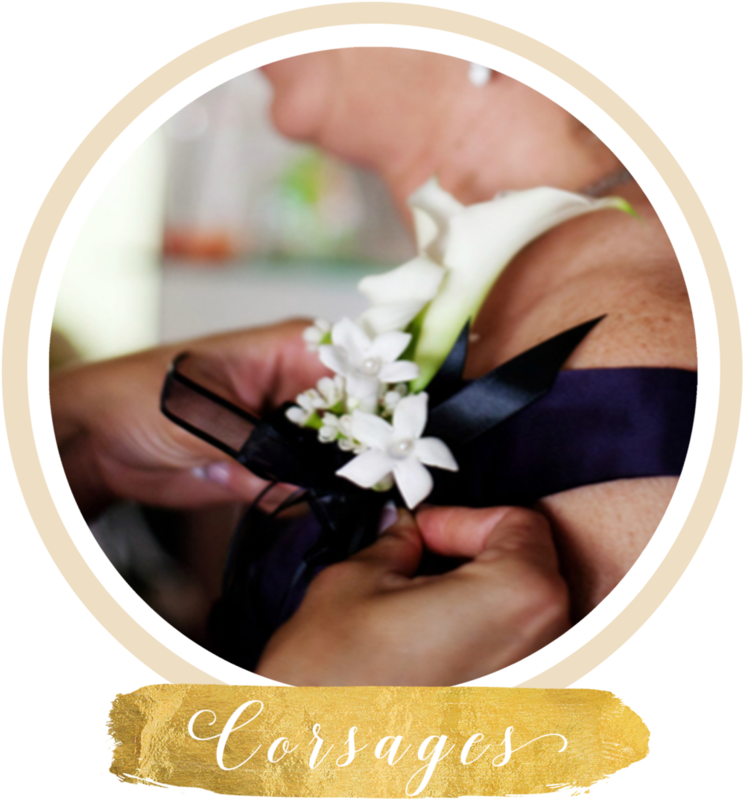 All Floral Design packages are able to be combined with any of our Coordination and/or Officiating services.